SPOILER-FREE! Luke Skywalker is missing! 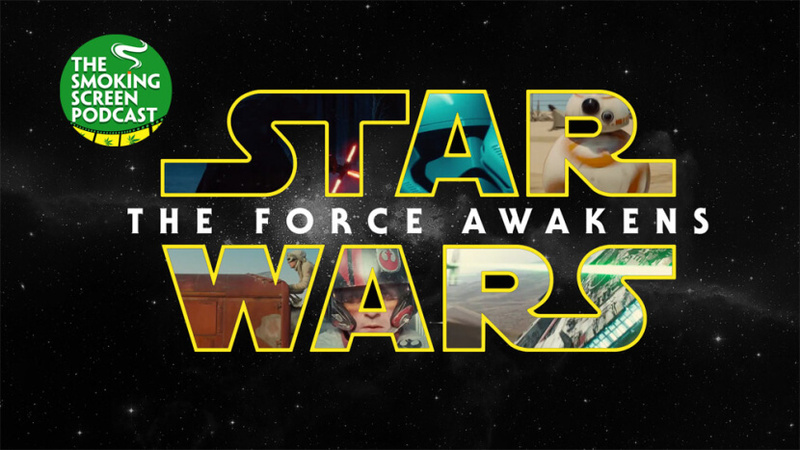 So begins the title crawl of the latest Star Wars film, whisking us away on an interstellar adventure. Already a box office behemoth, smashing countless records in its wake, is this the Star Wars film we have all be waiting for since Return of the Jedi (damn those pesky Ewoks!!)? Jay and Cybill dust off their Jedi robes and smoke from Yoda’s bowl as they review Star Wars: The Force Awakens. Did the sight of Harrison Ford, Carrie Fisher and Mark Hamill send our intrepid reviewers back to the happy days of childhood? How do the newcomers make out? Has J.J. Abrams earned the respect of the fans? And, did Han Solo shoot first (of course he did!)? We explore all this in episode 51! Come join the circle as we use the force to pass one around.